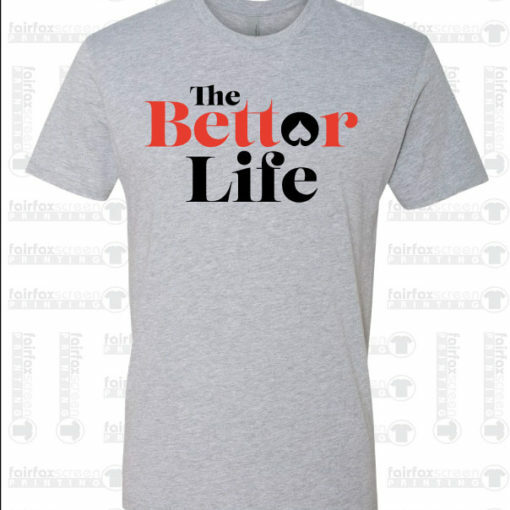 This week’s episode brings us a recreational gambler who goes by the moniker “Mississippi Rob.” Tim met Rob down in Biloxi last month and joined The Bettor Life for a trip report shortly after. This week, Rob joins as a traditional guest and shares his life as a gambler. Learn about his introduction to gambling, his early experiences in the casino, and how his family feels about his hobby.